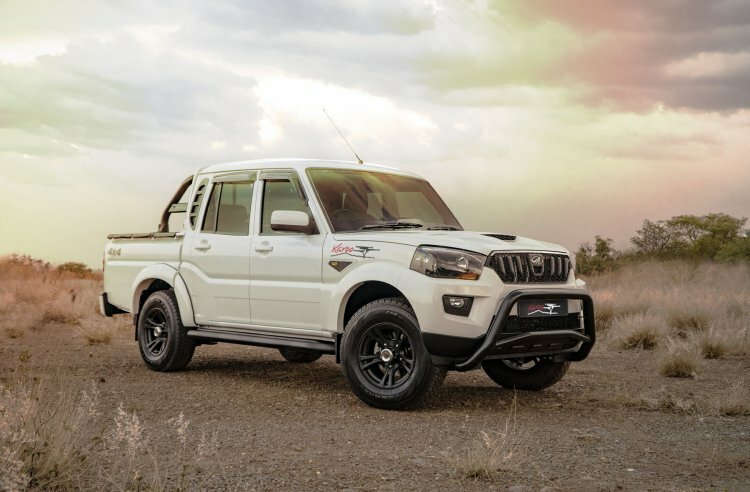 In December 2018, Mahindra had launched the Pik Up Karoo Edition in South Africa in the S6 grade. Last month, the company introduced the special edition model in the range-topping S10 equipment line. The Mahindra Pik Up Karoo Edition S10 is available in only the dual-cab style, in 4x2 and 4x4 versions. The pickup is a CKD, assembled at the company's Durban factory. 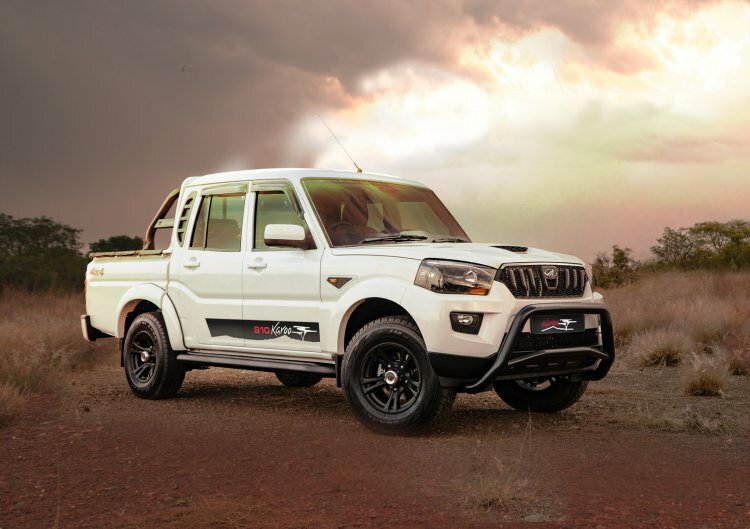 The Mahindra Pik Up Karoo Edition S10 features black alloy wheels, tonneau cover, roll bar, rain deflectors, front nudge bar and flared rear wheel arches. The visual difference from the S6 grade is from the different decals, which specify the grade name too and are located on the doors instead of the front fenders. The Mahindra Pik Up Karoo Edition in the S10 grade is available in 4x2 and 4x4 options. Under the hood, there’s the familiar 2.2-litre mHawk turbocharged four-cylinder diesel engine that produces 103 kW (140 PS) at 3,750 rpm and 320 Nm of torque at 1,500-2,800 rpm. A 6-speed manual transmission is standard. The S10 grade offers several additional features over the S6 grade, including puddle lamps, heated rear window, static bending headlamps, touchscreen infotainment system with GPS navigation, Bluetooth, CD/DVD, USB/AUX support, steering-mounted audio controls, cruise control and automatic climate control. The Mahindra Pik Up Karoo Edition S6 sold very quickly after its launch in December 2018. The Mahindra Pik Up Karoo Edition S10 costs ZAR 3,37,999 (INR 17,77,086.02) in the two-wheel drive version and ZAR 3,68,999 (INR 19,41,971.44) in the four-wheel drive version. That's a ZAR 5,000 (INR 26,288.33) premium over the regular model in the S10 grade. Mahindra hasn’t revealed how many of the limited-edition model are planned for sale or until when. The S6 grade sold very quickly and the company expects the same in case of the top-of-the-line S10 grade.